Can anyone tell me the 1st two letters of the name? 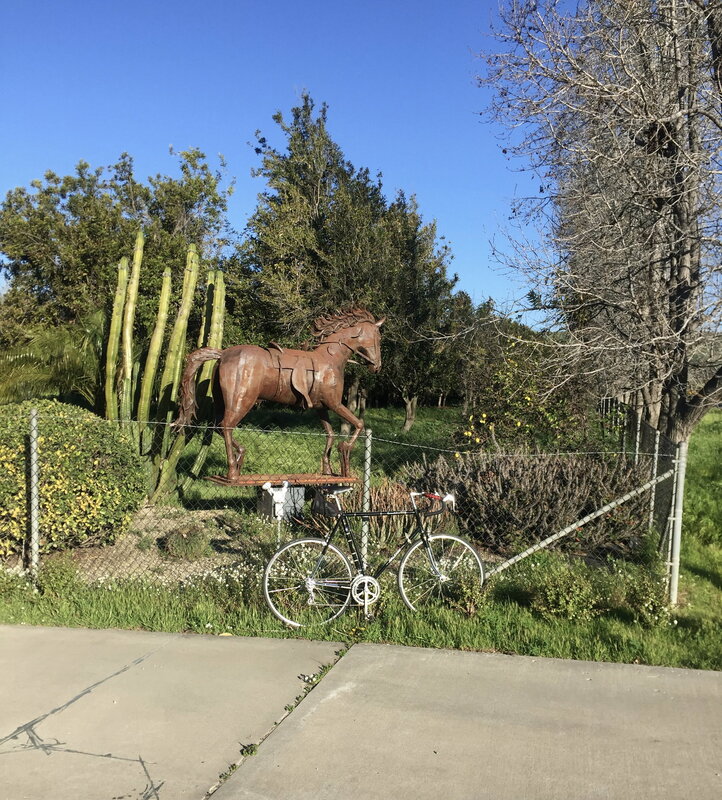 That's Harry's Hollywood Cyclery. I grew up in that neighborhood; it was the Jewish ghetto decades before it was the gay ghetto! 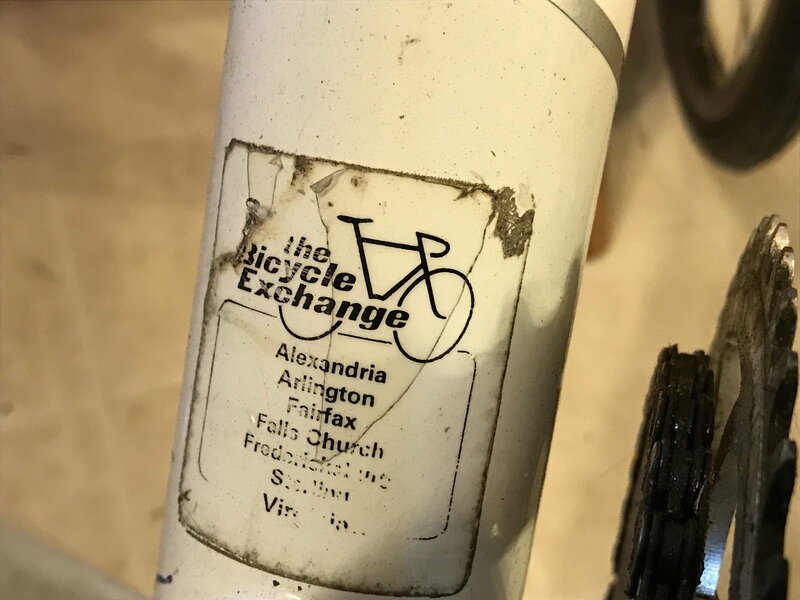 Could my new Chicago Schwinn actually be from Chicago ? 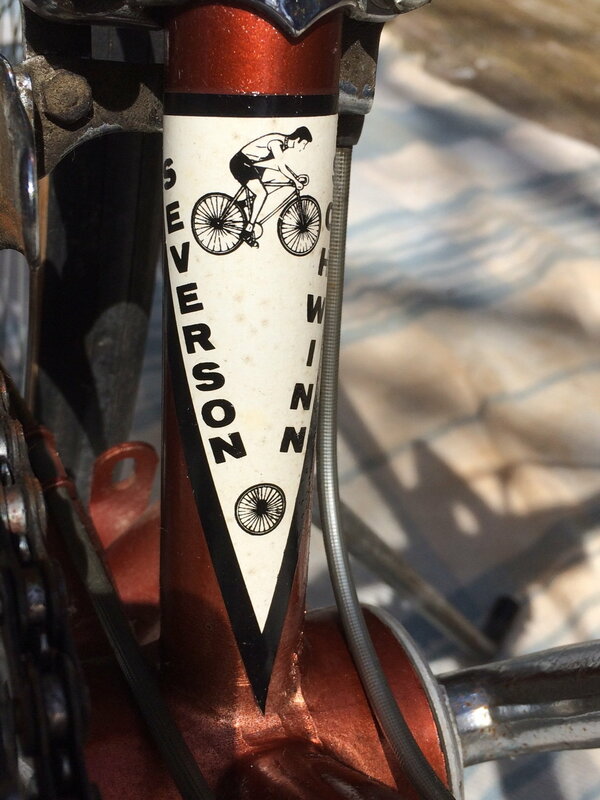 Anyone know of any other Severson Schwinn shops or were they a big retailer with several stores in many cities? No location indicated. Found this one on a 1989 Ironman. Although they have moved, the shop is still in business. 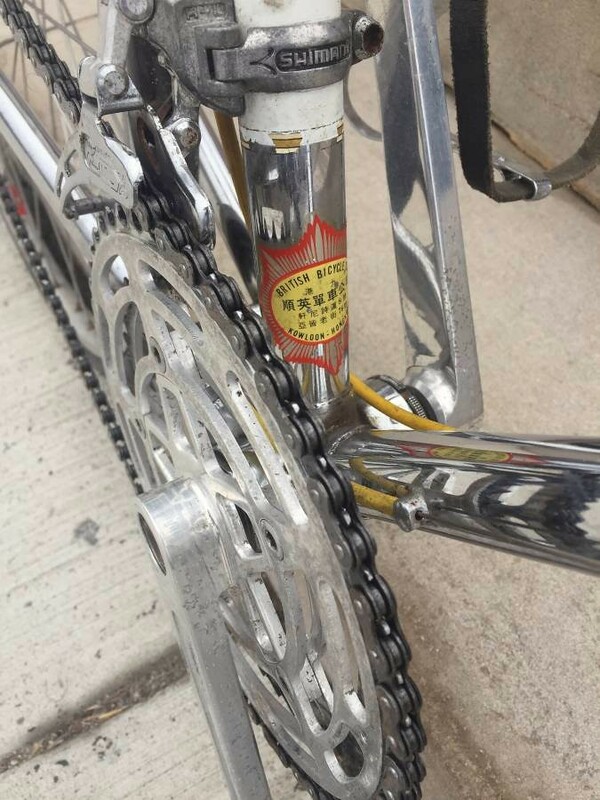 1978 Centurion Sport, Dykes Bikes in Fort Collins, shop is long gone but the owner now has a trophy shop. 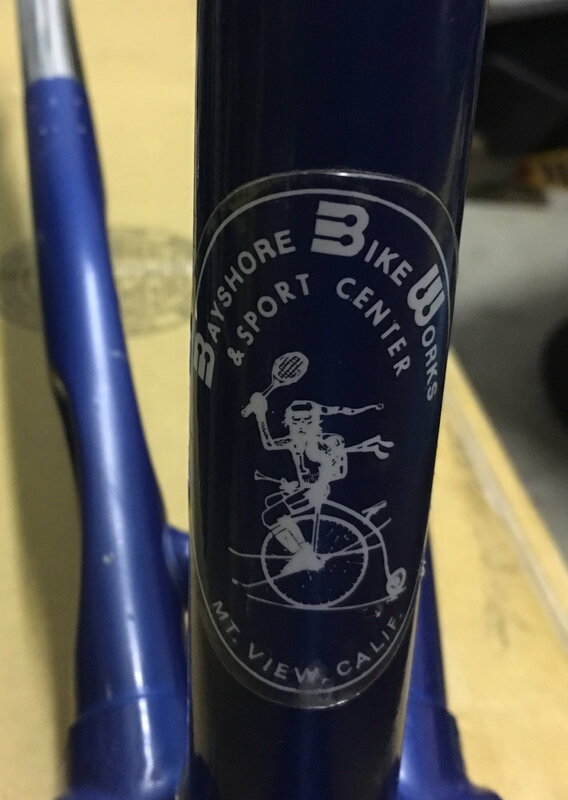 That's where I got my Trek 720 frame back in 1983. 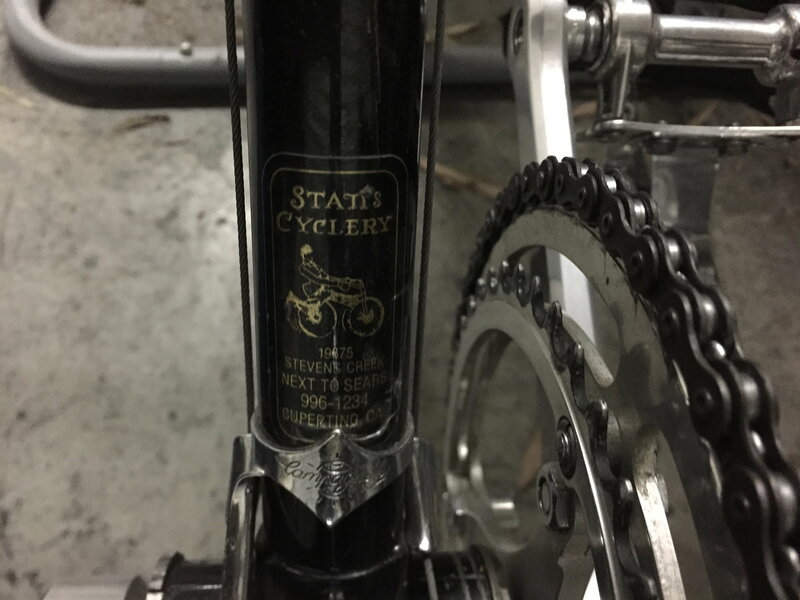 You could reach out to Cupertino bike shop, they may have a breadcrumb, been there for a long time and have always been a go to. 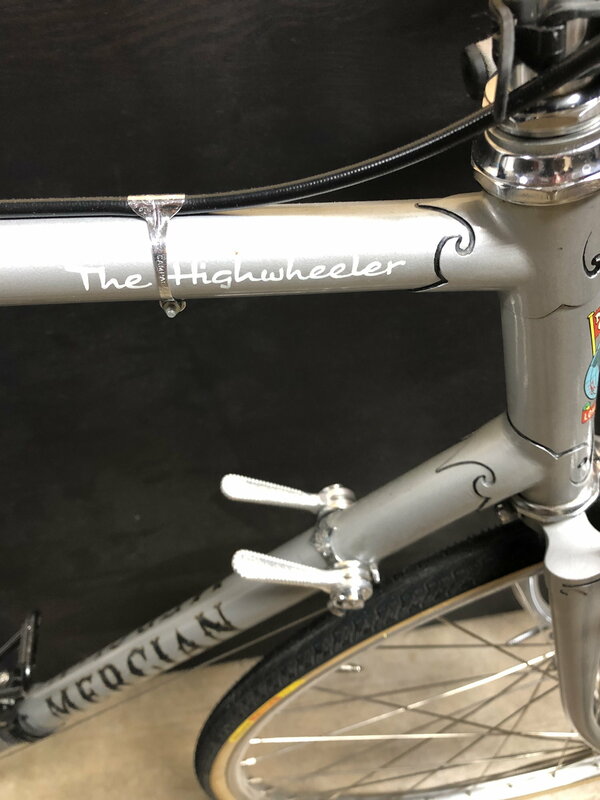 The Highwheeler was a north Dallas bike shop that closed sometime late in the last century. 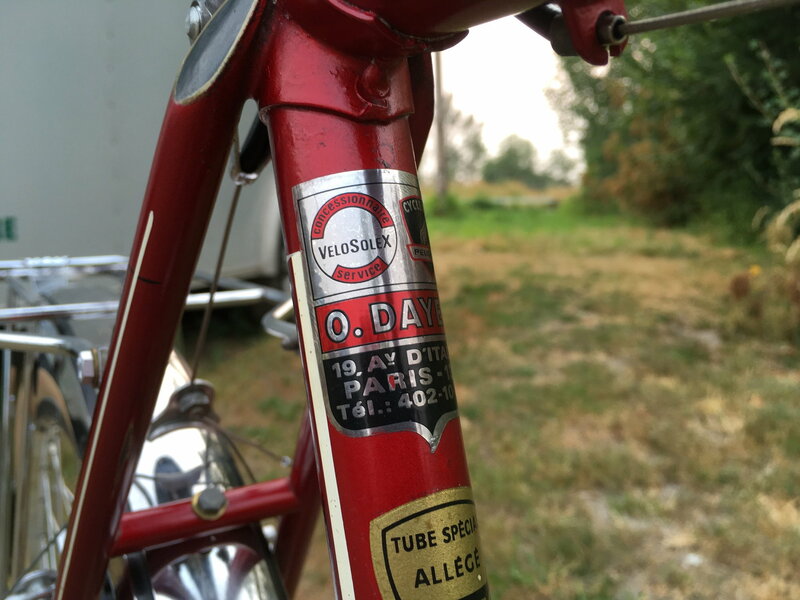 They didn’t put stickers on their bikes, they hand painted their name tastefully on the top tube. 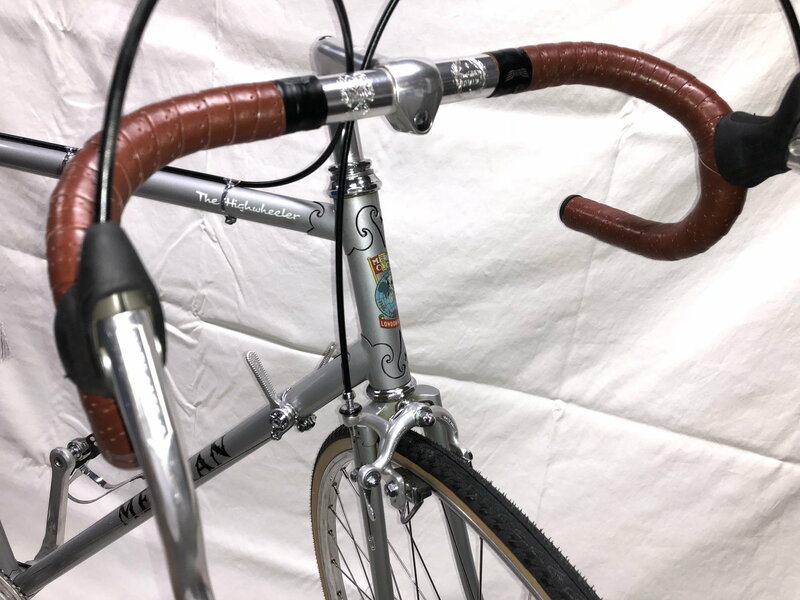 Here’s my 1973 Mercian Vincitore. Last edited by shoff535; 03-22-19 at 07:37 PM. You're welcome, sounds good. I love drilling down on this stuff, you never know when the right person might get involved and crack it wide open or have a great story that makes it well worth the effort. I also feel that keeping the discussion alive on any of this helps insure less of it becomes lost for good. 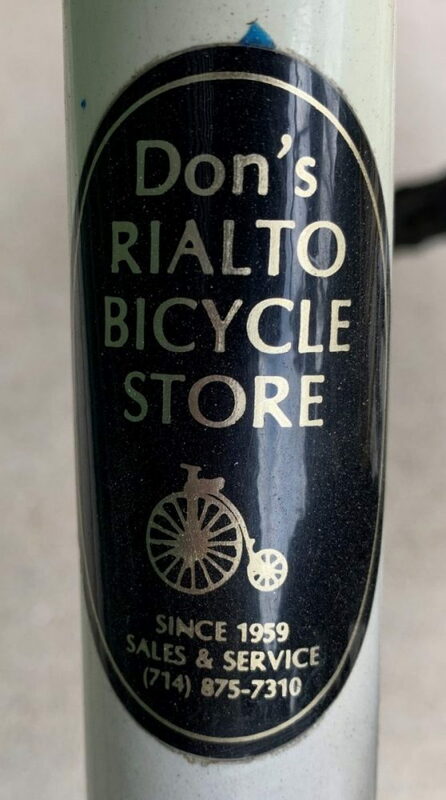 Don's Rialto Bicycles in Rialto California, My family purchased most of their Bikes from them. they are still in business and have two shops in the Inland Empire. 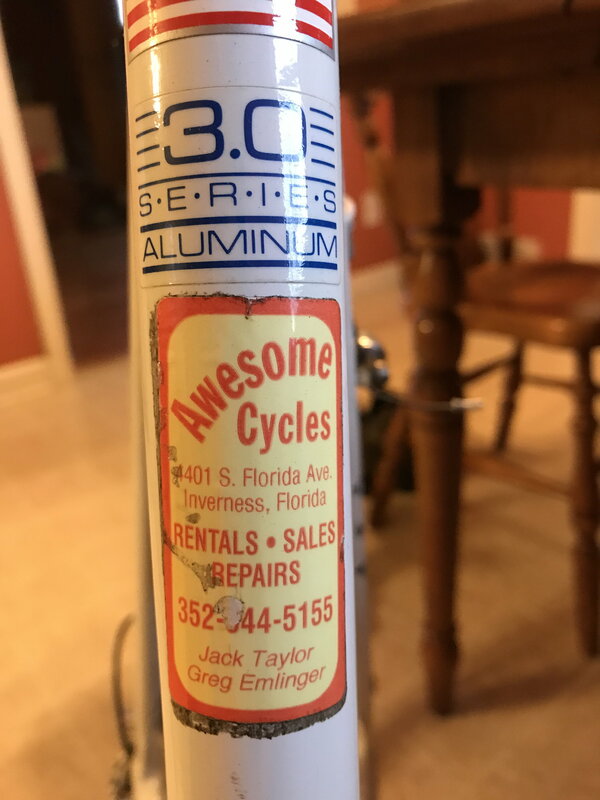 Not mine, but you don't often see shop sticker photos posted in a CL ad. 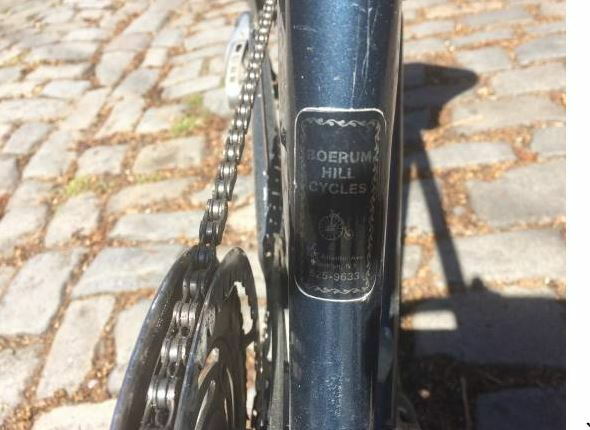 This one is on a Ross Eurotour from Brooklyn and the shop may no longer be in business. 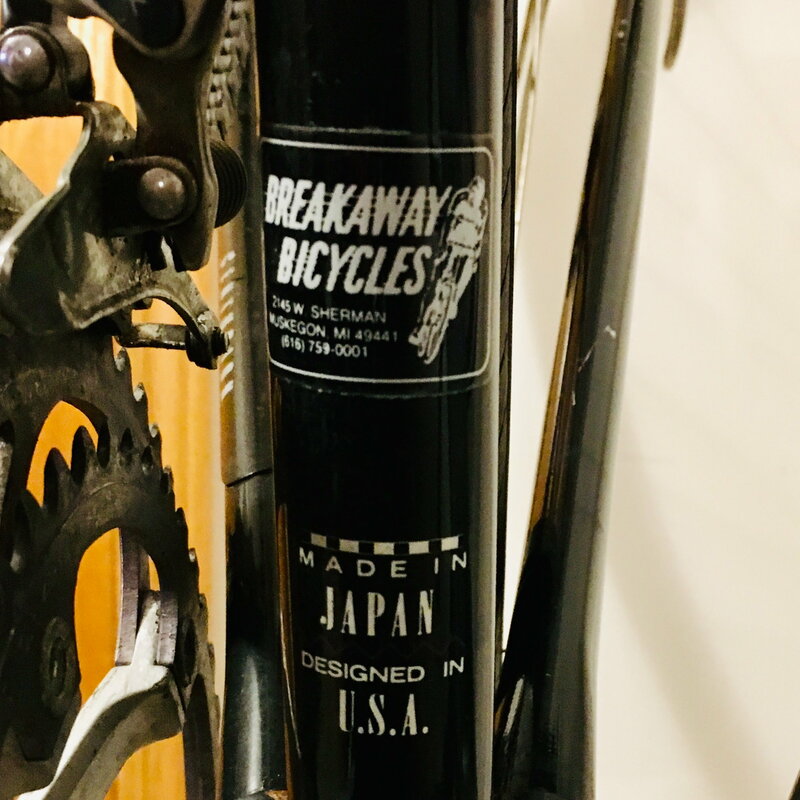 Campy Record Carbon Seat Post size ?